Go Glam Shopping Exhibition is being conducted from 29th to 31st March 2019 at Suguna Kalyana Mandapam, Coimbatore. 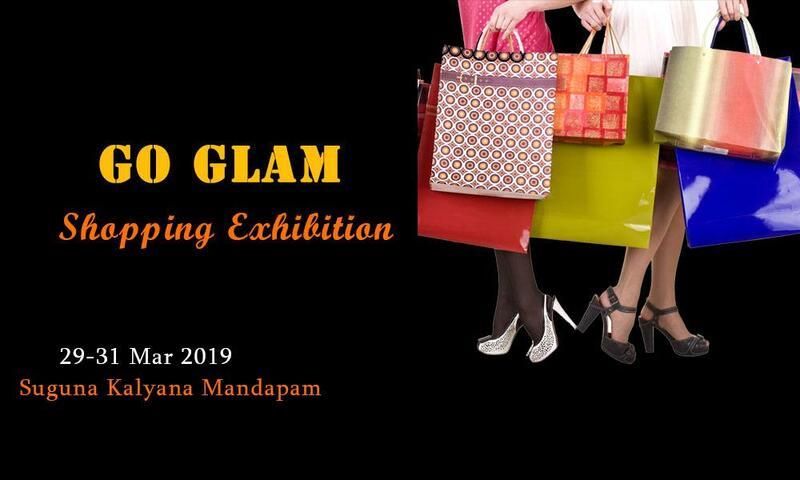 Numer uno Go Glam shopping exhibition is being held on March 29/30/31, 2019 at Suguna, Coimbatore. For more information, you can reach us at 9363105163 or at syccbe@gmail.com.